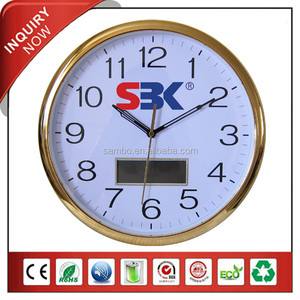 Fuzhou Shontek Electronics Co., Ltd.
Dongguan Bogo Electronic Co., Ltd.
Fujian Kaibang Electronics Co., Ltd.
Alibaba.com offers 210 lcd analog clock display products. 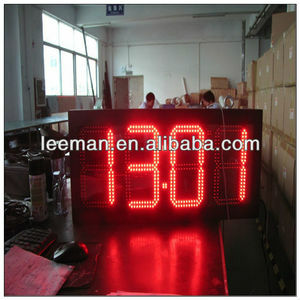 About 1% of these are led displays, 1% are lcd modules. 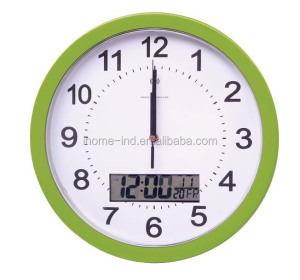 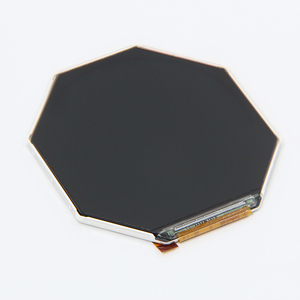 There are 208 lcd analog clock display suppliers, mainly located in Asia. 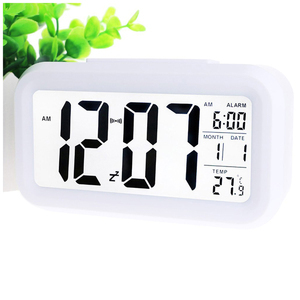 The top supplying countries are China (Mainland), Hong Kong, and Japan, which supply 90%, 9%, and 1% of lcd analog clock display respectively. 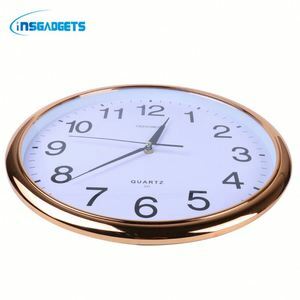 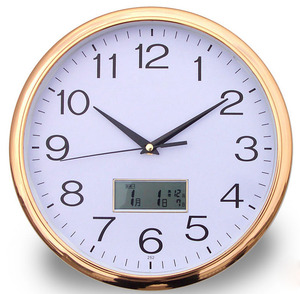 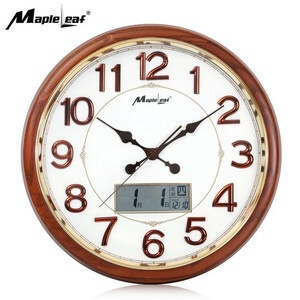 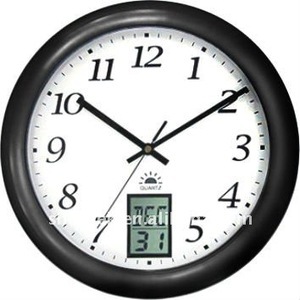 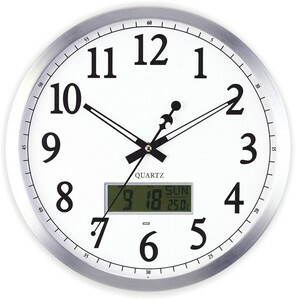 Lcd analog clock display products are most popular in North America, Western Europe, and Mid East.